Zhejiang Wu Opera Troupe has both revived traditional works and created new ones. Artists of Zhejiang Wu Opera Troupe, based in Eastern China’s Zhejiang Province, will today participate in Malta’s carnival for the first time. Their performance is part of the Happy Spring Festival programme to celebrate the Chinese New Year, which falls on Friday. 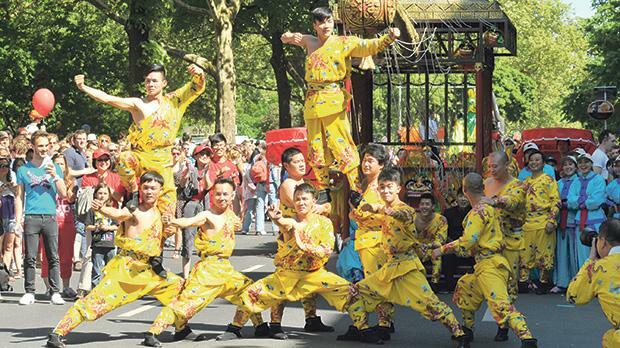 The troupe is famous for its traditional dragon dancing, nimble acrobatics, colourful costumes and rhythmic music. 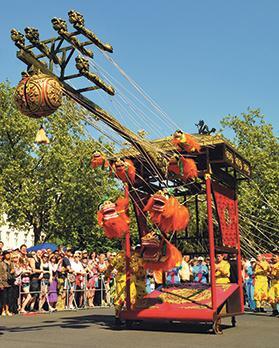 Traditional Chinese folk performance arts such as the Nine-Segment Dragon Dance and the Lion Puppet Cart have captivated viewers worldwide with their authentic character, flamboyance and vibrant dynamism. Founded in 1956, the Zhejiang Wu Opera Troupe has both revived traditional works and created new ones. The troupe’s performances represent a synthesis of music, dance and acrobatics. The troupe has performed in Argentina, Austria, Brazil, Cuba, France, Germany, Japan, Romania, Singapore, Thailand, the UK, the US and Vietnam. They won third place at the Berlin Carnival in 2013. 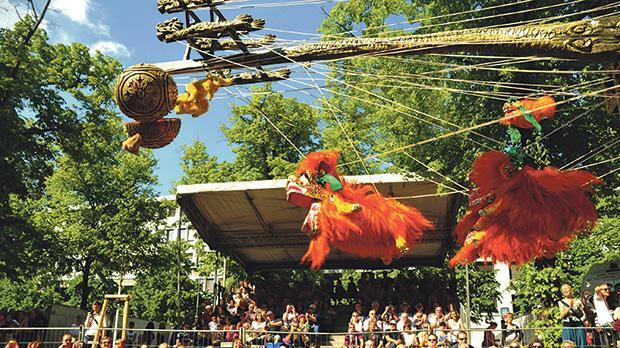 The Zhejiang Wu Opera Troupe will perform at Pjazza Teatru Rjal, Valletta, at 10.30am, in the parade through Valletta city centre from 11am onwards and in the Grand Final Floriana parade from 6pm onwards.